Send SmartPAC PRO diagnostic and status information via email - right from the machine. 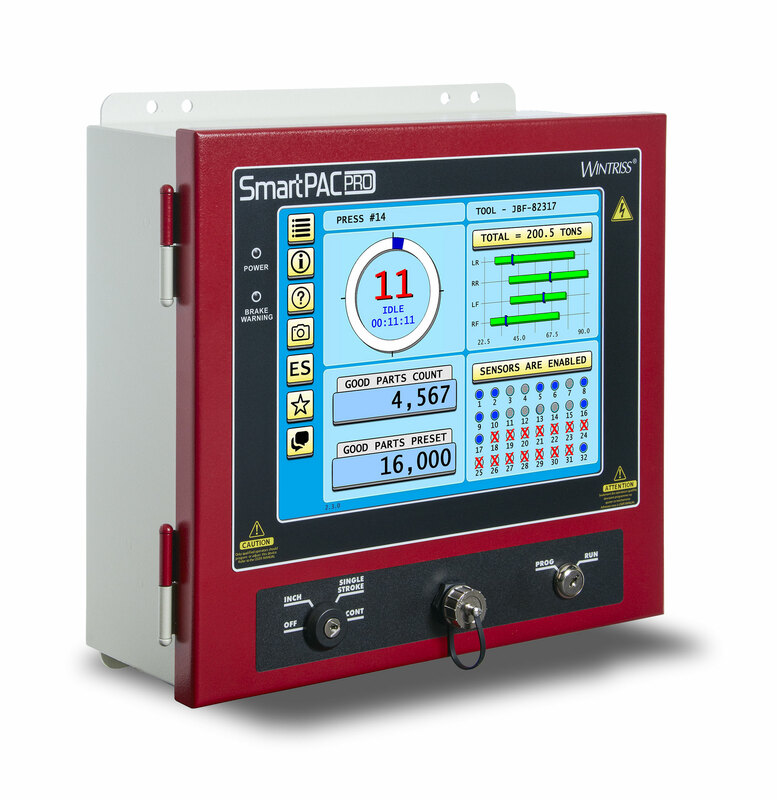 When connected to your network, the SmartPAC PRO allows the press operator to send text messages, diagnostic information, and screen captures to email recipients, mobile devices, and other networked SmartPAC PROs. When your press needs the attention of maintenance, tooling, or other personnel, the operator simply selects the name of the person that he wants to contact and sends a message. 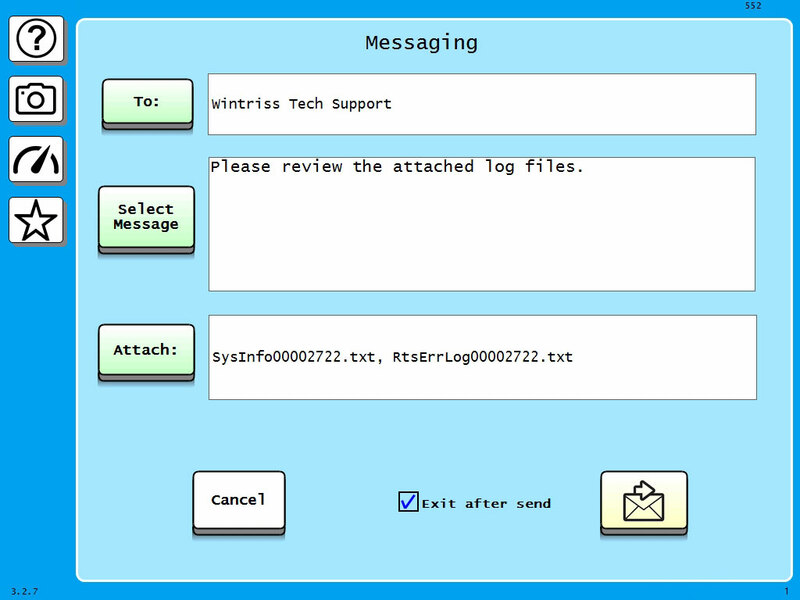 The SmartPAC PRO can also send detailed configuration, status, diagnostic information and even screen captures to the Wintriss Tech Support Group – giving our already industry-best support staff even more tools to help you with your application and troubleshooting questions. A new feature enables a SmartPAC PRO to send setup programs to other networked SmartPAC PROs - elininating the need to program all setups "from scratch" on every controller.